The Beacon is situated at Garvies Point, in Glen Cove New York. Garvies Point is being redeveloped into a $1 billion, 56-acre dynamic community of parks, housing and retail. 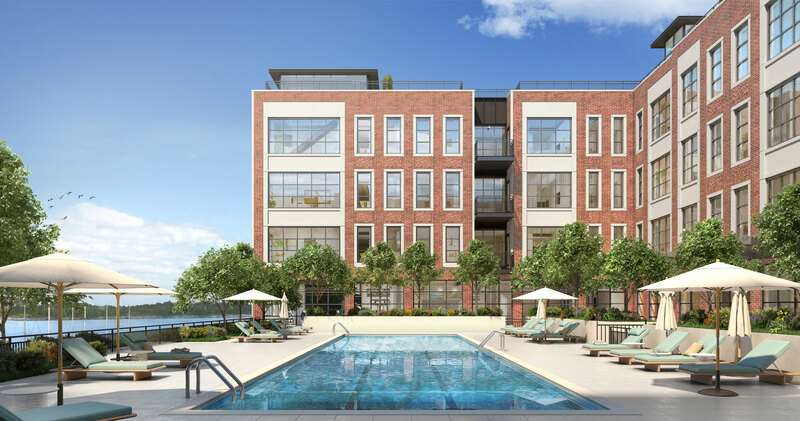 Situated on the Hempstead Harbor and Long Island Sound, The Beacon offers 167 LEED-certified condominiums that are in tune with the environment. 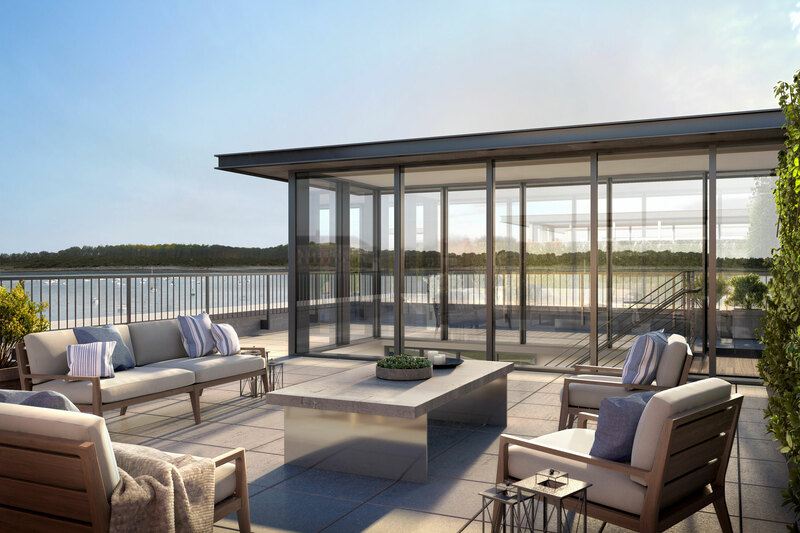 The light filled residences feature 10-foot ceilings and 8-foot windows with water and preserve views. Just outside your door there will be a 1-mile waterfront esplanade, playgrounds, parks and open space. 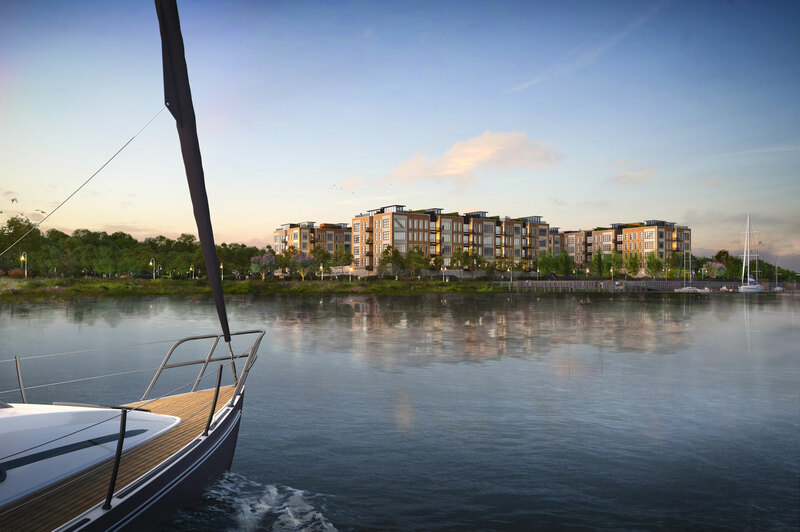 Boaters and water sport enthusiasts can enjoy the nearby marinas with boat, kayak and stand-up paddle board launches. Residents can take a dip in the pool and cool off during the hot summer months. 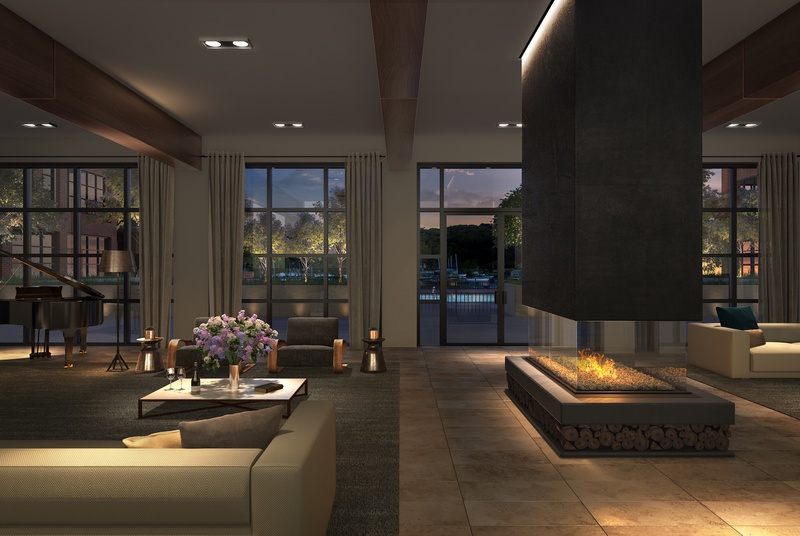 The Beacon has many spaces to stretch out and lounge, including the outdoor courtyard, residents’ lounge, game room, and library. 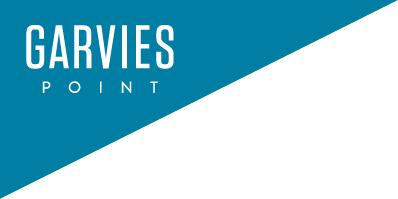 Residents have the convenience of being able to work out at the fitness center, practice in the yoga studio and walk, jog or bike on the miles of paths and walkways at Garvies Point. Hiking trails are also available at the Garvies Point Preserve. Almost every home at The Beacon has outdoor spaces which range from balconies to courtyards to rooftop terraces at the penthouse level. Today’s home buyers are prioritizing walkability. 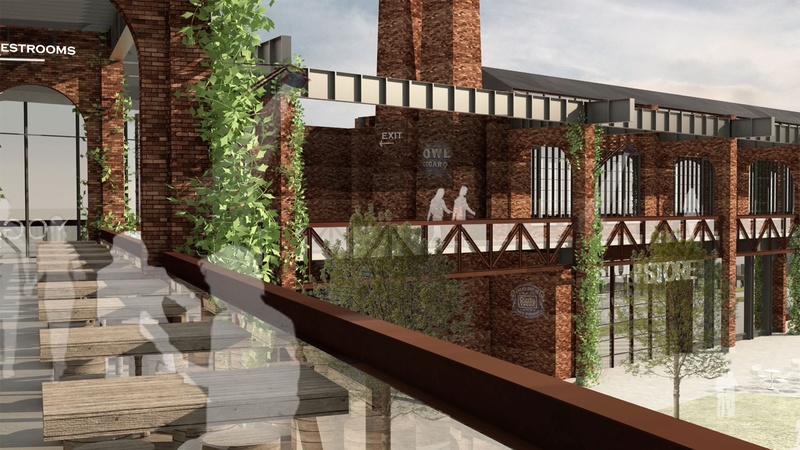 The Garvies Point development will feature more than 75,000 square feet of shopping and dining, planned by the same architects who designed Empire Stores in Dumbo, Brooklyn. Also nearby is Village Square in downtown Glen Cove. 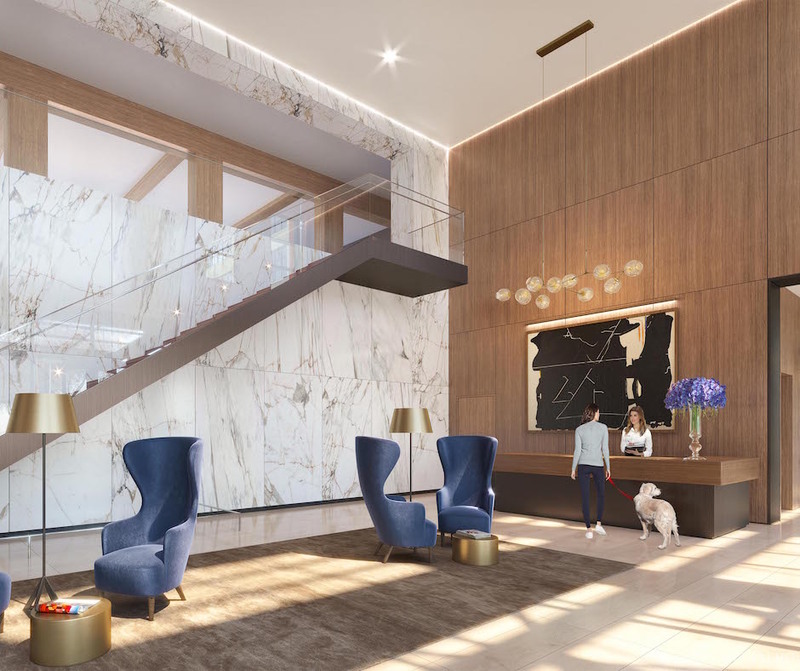 The Beacon’s modern lobby will be staffed by a concierge and doorman and will serve as a portal to many of the building’s amenities. 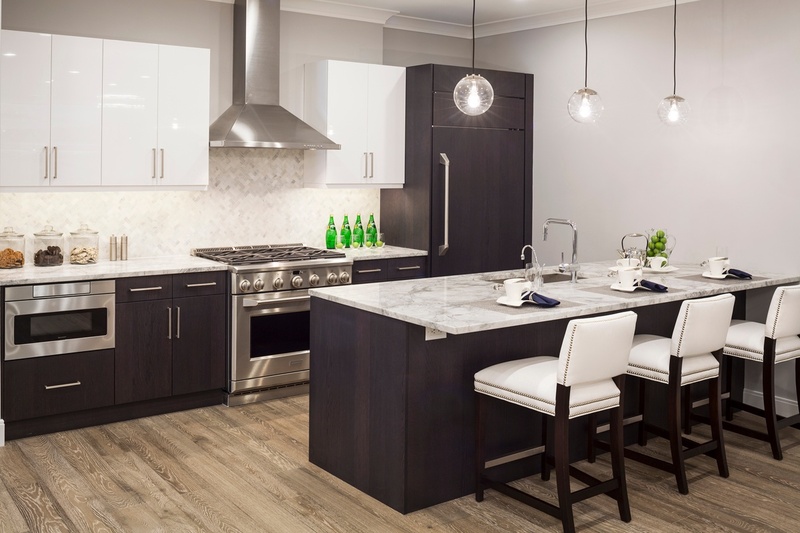 Each residence at The Beacon is beautifully finished with high-end appliances, fixtures and materials. Residents of The Beacon will be able to commute to Manhattan via train, bus or high-speed ferry. 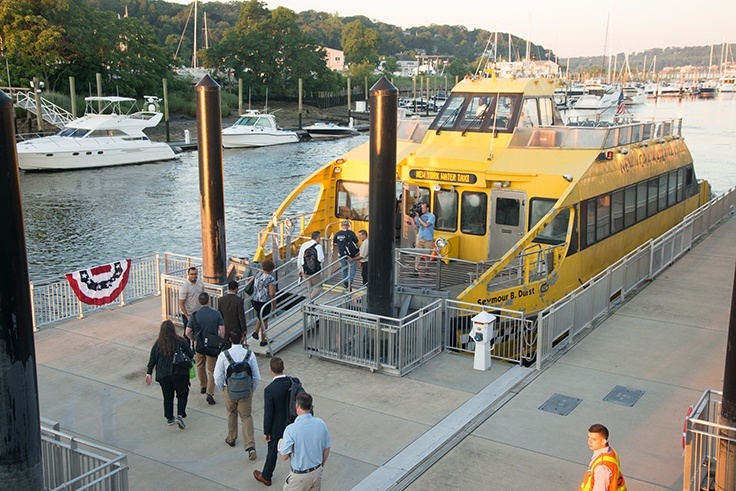 The ferry will leave from the Glen Cove Ferry terminal which is a 1 minute walk from The Beacon. Interested in learning more about living at The Beacon at Garvies Point?